I need to add Bitdefender protection to my Veeam Backup & Replication server so this article is going to help with that. But it is mostly going to talk about adjusting the policy that is applied to the Veeam server so that it doesn’t impact the backups. 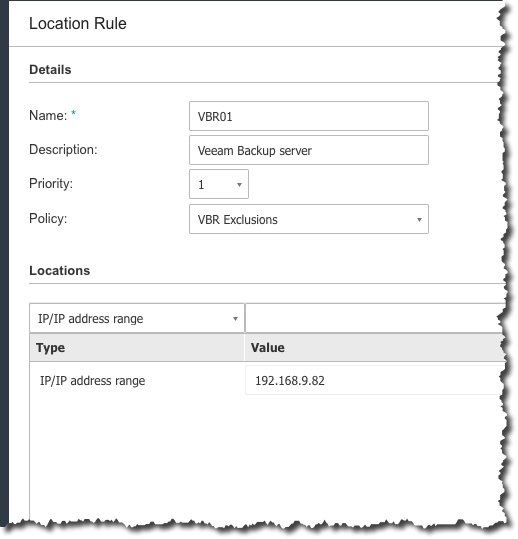 We need to have access to the info about what to exclude on the Veeam Backup & Replication (VBR) server. That is found in this article. 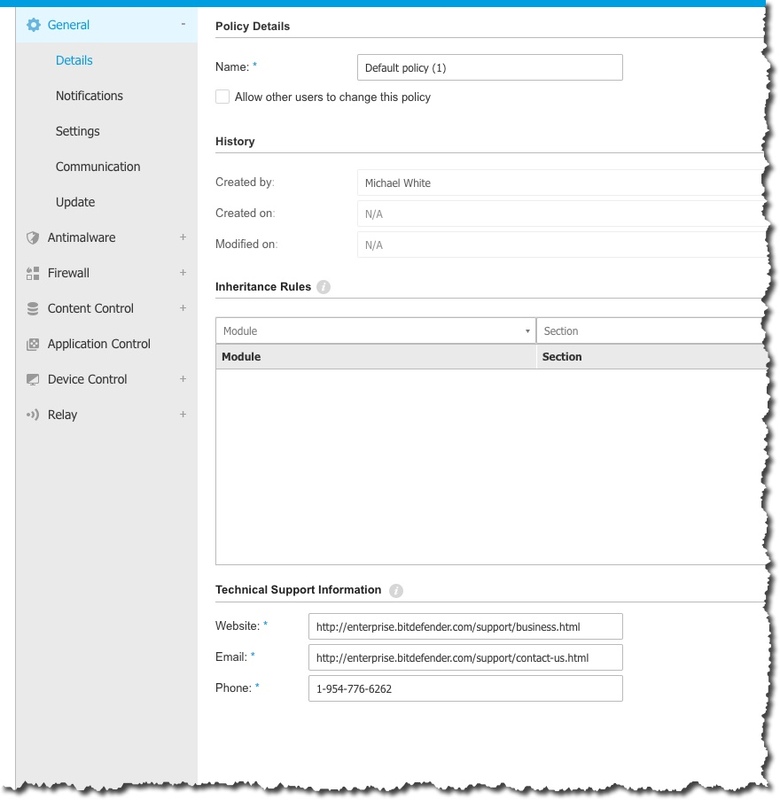 We also need to have access to our GravityZone UI so we can create a policy, add exclusions to it, and than apply it to the VM. 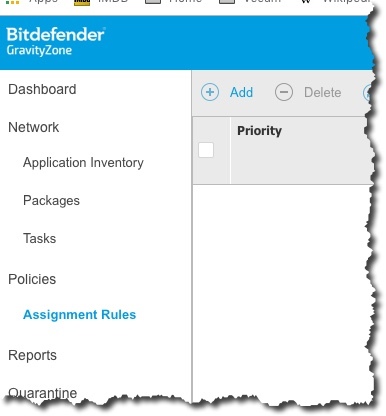 We need to start off in the GravityZone UI and change to the Policies area. We do not want to edit the default policy as it is applied to everyone, plus I think we cannot delete it. So we are going to select it and clone it so we have a new copy of it that we can tweak and attach to our Veeam server. Once it is cloned it opens up and is seen like below. We need to name it something appropriate – I will call it VBR Exclusions. I like the default policy and think it pretty good. So I am going to leave this clone as it was in the default policy and only add to it the Veeam exclusions. So change to the Antimalware area and select Settings. You can see it below, where I have already entered the Veeam server exclusions. You only need to enable the Custom Exclusions by checkmark. Then add in what you see above. Once you have finished you use the Save button to save this new policy. It is the same as the default – which I said I like, except it has additional exclusions. 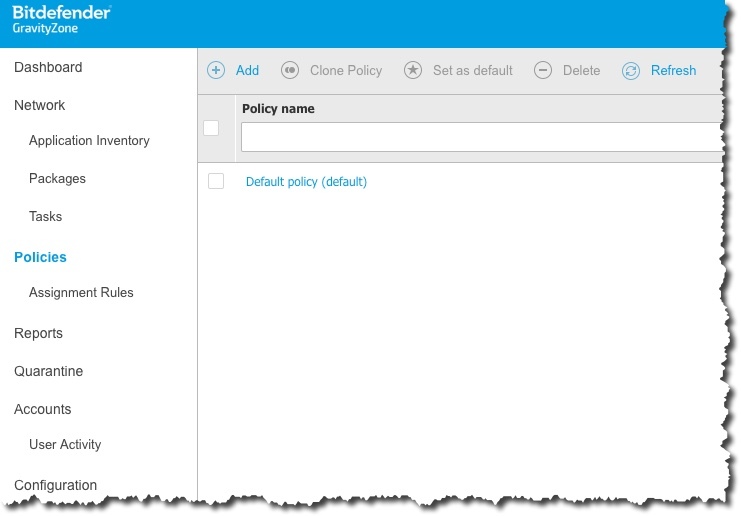 I do not know how to attach a policy to a package so that when it is installed it gets the policy. So we are going to install with the default and change it afterwards. Likely you know how to do that – download a package and execute it. Once done make sure you see it in the GravityZone UI. Now we need to assign the proper policy to our Veeam server. We need to be in the Policies \ Assignment Rules area. We add a location rule by using Add \ Location. Once we do that we see the following screen. 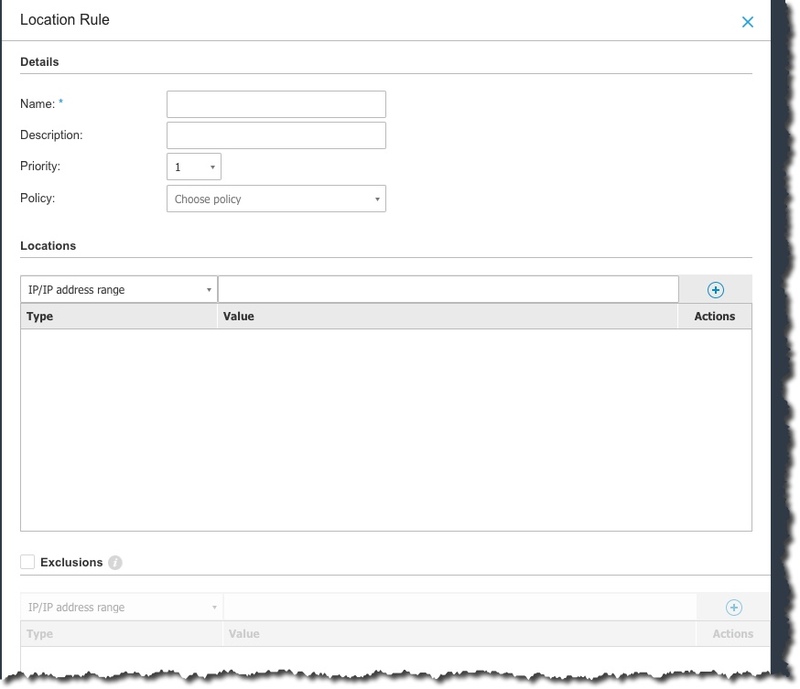 We add a name, and description, plus select the policy we just created the exclusions in and add an IP address for our Veeam server. Now we change to the Policies view and it may take a minute or two and you will see something different. We see that one has the policy which makes sense, but there is 4 applied which is confusing. However, I do a Policy Compliance report which shows me who has what policy and I see that VBR01 – my Veeam server – is the only one that has the policy. BTW, if you don’t see things happening, reboot the server that you just added Bitdefender too. So things look good now. We have created a special policy for our VBR server, applied it, and confirmed it was applied. 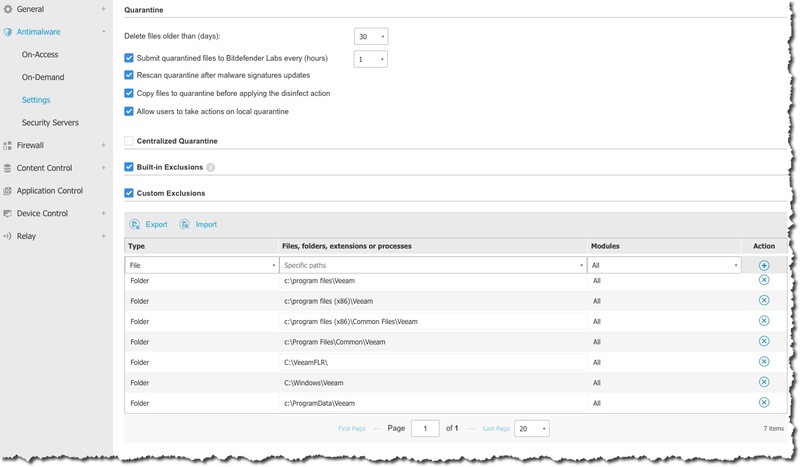 Here is the Veeam article on exclusions for VBR – here. Veeam Availability Console – here. Veeam Availability Orchestrator – here. 12/31/18 – used it again and made things a little more clear. Any questions or comments let me know.